The GS Embroidery Design Digitising Department offers a custom embroidery design digitisation origination service using our own ApS-Ethos software. From either an existing artwork/Sample or a brief description we can produce a quality custom embroidery design digitised for the industrial embroidery or domestic embroidery design customer. Your digitised embroidery design will be sent either by email or post (sewn sample on customer fabric if requested) and are available in all embroidery machine formats. Send us your Image for digitising or quotaion to designs@gs-uk.com. 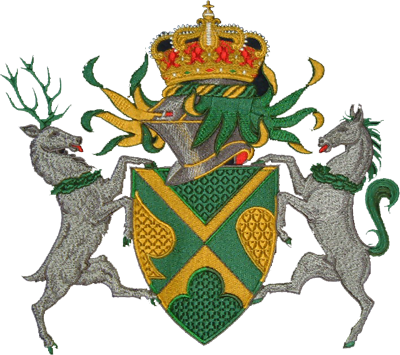 We are based in Nottingham and designed to handle your work that needs a personal service with many years of experience within industrial and domestic embroidery design. Prices start from only £15 (average design £25-£40) Prices are plus carriage and VAT. 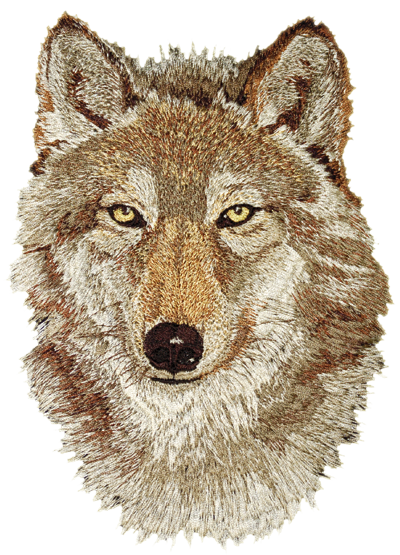 Also we have an on-line embroidery design service called www.gs-punch.com designed to give a great service at highly competitive prices based on pay as you go with an instant price on artwork that meets the requirments.